The Valley of Tequila is a slice of paradise touched by the hands of the divine Mixtec, where for centuries the red soil has nourished the agave. 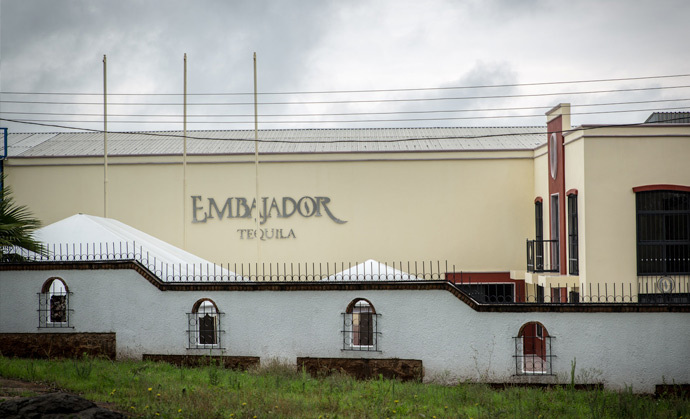 Moistened by crystalline waters, Atotonilco el Alto is the fertile ground where tradition, magic and opportunity have conspired to forge the finest tequila in the world. The agaves tell stories of scents, flavors and sensations that glide from palate to palate, creating new legends that will live on in our memories.